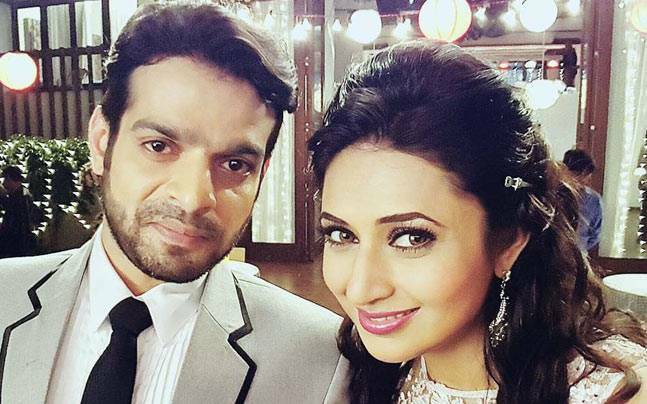 Yeh Hai Mohabbatein is one of the trending Tv serial in India. Alia and Adi fights. Baisakhi festival starts. Episode starts with Dhol and music. Madhu says why these punjabis are so loud always. Madhu becomes irritated. Adi says Alia you and your dad is always humiliating me and you all think that i cannot do anything. Roshni comes back from London and meets Madhu. Roshni asks if she can live with them. Madhu says this will be great. Roshni gets ready and sees Toshi. Toshi becomes surprised to see her and says when did you come. Adi also sees Roshni and becomes shocked. He hugs her and says i missed you. Alia sees them. Adi says you came on right time and today is Baisakhi. Param sees the Roshni and observes the differences between Alia and Adi. Raman gets paranda for Ishita and helps her to become dressed. Raman and Ishita comes and becomes shocked to see Roshni. Raman says i have another surprise for you. Ishita asks what is the surprise. Madhu comes in punjabi suit and Appa in kurta. Ishita becomes very happy. Bala also comes in Kurta. Raman asks how is the surprise. Ishita says it’s awesome and i truly liked it. Madhu says i will wear suit form now. Everyone goes in the party. Toshi also becomes happy to see them in punjabi attires. Adi looks at Roshni. Romy says what will happen if Roshni will tell everyone about our London thing. Adi says no she won’t. Shagun and Mani also come. Everyone dances. Ruhi asks why is Simmi not here. Toshi says she has gone to her friend’s place as everyone blames her for everything. Ruhi thinks she will be thinking of something bad. Raman and Ishita goes outside and Ishita gets pushed off from the stairs by some lady who was in black saree. Raman also comes there and then he falls off. Raman gets hit on head and he starts to remember old things and how Simmi blamed Ishita and Ishita get into jail. We will keep you updated about the latest episode.